Another Teaser Trailer For Toy Story 4 Welcomes "Old Friends and New Faces" - Watch Now! 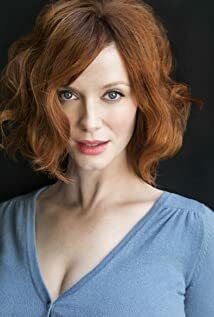 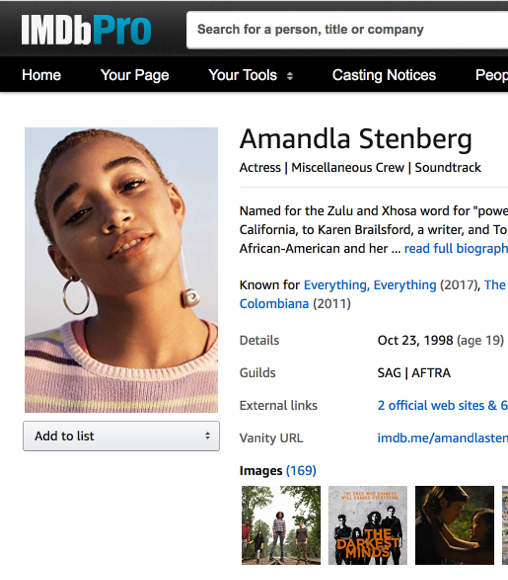 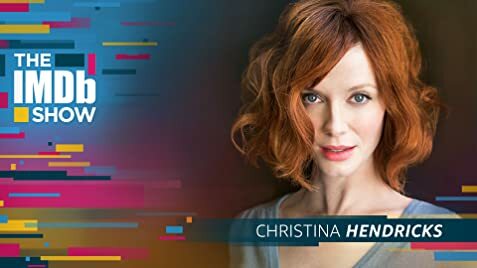 How much of Christina Hendricks's work have you seen? 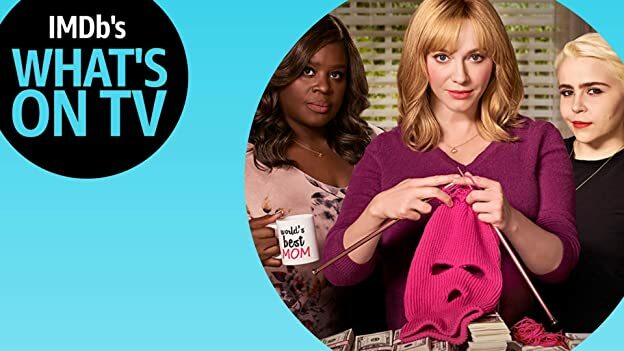 Christina Hendricks, Mae Whitman, and Retta bring back their perfect balance of comedy and drama as law-breaking moms for a new season of "Good Girls" on NBC.